Essential oils are sweet aromatic oils that are extracted from plants through distillation. What makes essential oils important other than their amazing scent is that they are known to be good for the skin. If you know nothing about these oils, then this post is a good read for you as it is meant to give a detailed report about essential oils and their uses. For stress relief – Life, work, family, relationships, you name it. There are endless causes of stress these days. Not to worry though; you can relieve yourself of the stress using essential oils. The sweet aroma that these oils have is good enough to give you a sigh of relief. The scent eases your thoughts and relaxes your body and your mind as well. Believe it or not, even doctors recommend this kind of stress relief as it is a good way to improve an individual’s mood. For relief from cold and flu pain – As we all know, nothing takes the mood and energy down like a cold and/or flu. And not so many medications out there offer immediate relief. However, by just inhaling essential oils or using them for steam inhalation whenever you catch a cold and/or flu, the relief and relaxation effect is almost instant. For treating soreness and wounds – The recovery process of wounds and soreness can differ depending on the kind of treatment you use. However, applying essential oils on areas of your body that are sore or over wounds is great for a quick and unproblematic recovery. And in addition to healing the affected area of the skin, these oils are also known to rejuvenate the skin and give it its usual glow. 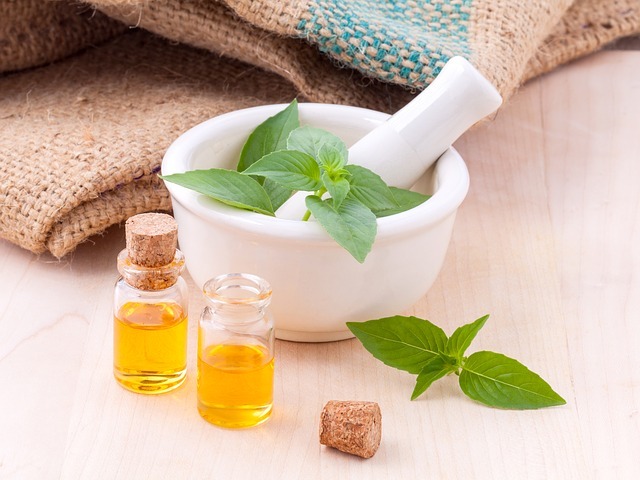 In fact, dermatologists do recommend essential oils for different skin related problems. For soap production – The essential oils fragrance is good for bathing soaps and other body products. Jasmine oils, lavender oils, rosemary oils, almond oils, ahimsa oils, palm oils, Shea butter oils, and sunflower oils are some of the most commonly used essential oils in soap production. The beauty of essential oils in soap is that their fragrance stays longer. And as mentioned above, the essential oils in the soap will be good for your skin. For perfume productions – Just like soaps, perfumes too have drops of essential oils in their mixture. It is because of their undeniably sweet scents that they are added to perfume mixtures. Moreover, considering that essential oils are non-synthetic, they will not react with your skin like some perfumes do. They are safe, extremely fragrant and they also have some healing powers. In the light of the above provided reasons, it is okay to conclude that essential oils are more important to us than we could have ever imagined. Consider buying essential oils and be ready to reap the huge benefits.